Take action and help us win! The easiest thing you can do to help us get our message out to potential voters on social media. Like our Facebook page or follow us on Twitter – try to get at least two of your friends to like or follow us so we can rapidly increase our following. 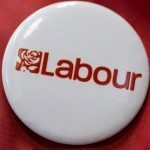 If you are interested in joining or becoming a supporter of the Labour Party you can do so via the national Labour Party website. 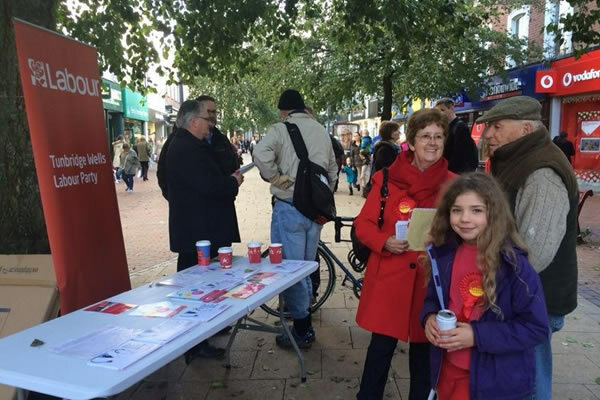 It can cost as little as £1.96 a month to join or £25 a year to become a supporter. Party members can attend their local monthly branch party meeting where they can discuss local and national political issues. 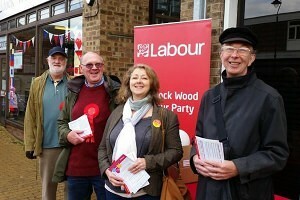 There are three local meetings across the constituency: Tunbridge Wells; Southborough and High Brooms; and Paddock Wood. 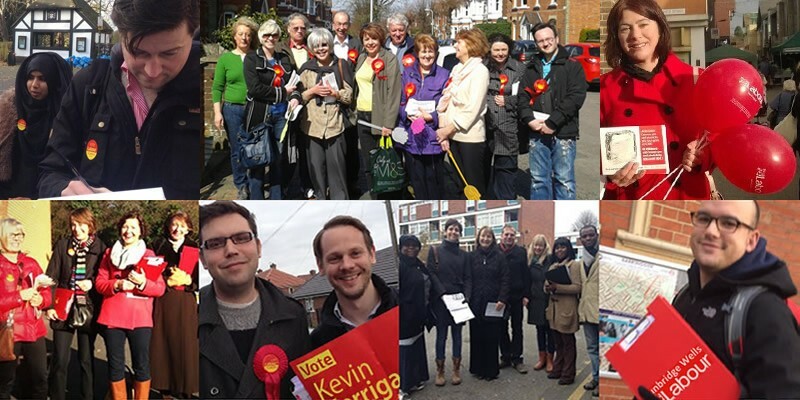 There is also a monthly constituency party meeting where delegates and members are welcome to attend. All local branches send delegates to attend this meeting. Labour members who are not delegates can still attend but will not be able to vote. 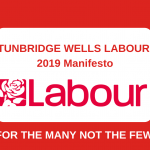 There are plenty of ways to support Tunbridge Wells Constituency Labour Party. Perhaps you could help by – delivering leaflets; knocking on doors and talking to voters; displaying a poster in your window at election times; or by organising events. Even if you haven’t got much time to spare, there will be lots of ways you can get involved. If you are interested please contact us and we will be in touch. 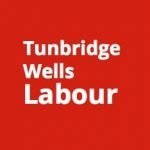 If you would like to donate to the Labour Party in Tunbridge Wells, please click here for more details.